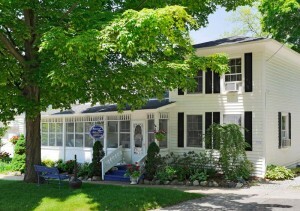 Browse our listings of gay friendly lodging options in the Saugatuck Douglas area. 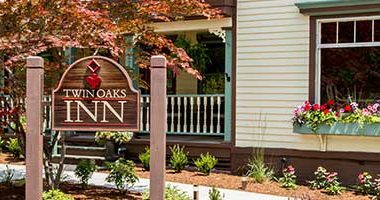 There are options to fit every price point, with a variety of amenities and special features. 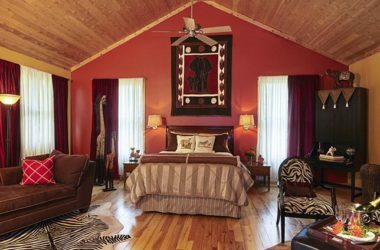 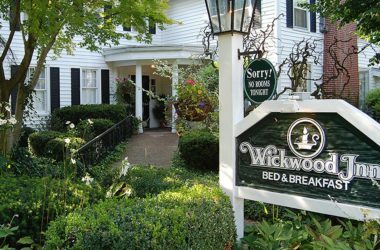 This list includes Saugatuck MI hotels and motels, luxury vacation rentals, bed and breakfasts, cabins, campgrounds, cottages, condominium rentals, and vacation resorts. 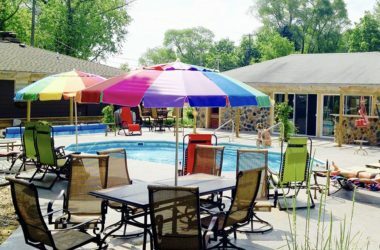 Your perfect LGBTQ vacation awaits you in Saugatuck and Douglas Michigan!